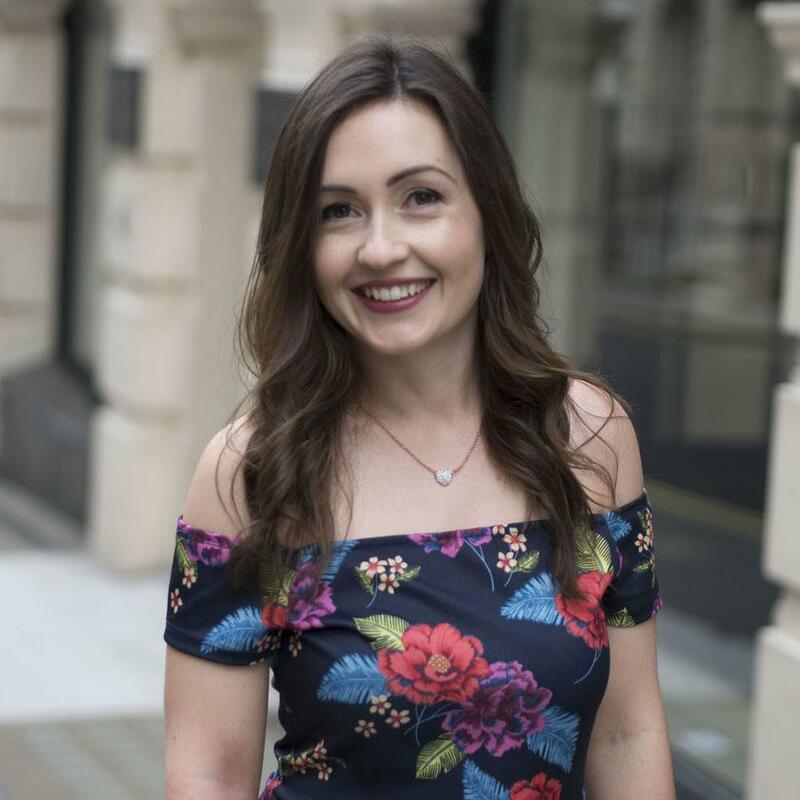 As well as running this blog I also co host a podcast called The Prosecco Sessions which explores some of the common issues and dilemnas that we face as we navigate through modern life. We’ve found ourselves talking about sleep several times on the show as a factor effecting everything from our health to our productivity and even our relationships. I feel grumpy and sluggish when I don’t get enough sleep which makes me much less productive and I’m also much more likely to respond to things negatively. It’s a vicious circle because I then worry that I’m not sleeping enough, which keeps me up at night! A recent sleep study conducted by Nytol revealed that this is a common problem. 50% of adults admitted that they weren’t getting enough sleep with people suffering from a bad night’s rest three times a week on average. 38% of people confessed to lying awake at night fretting about their worries, something I can definitely identify with. 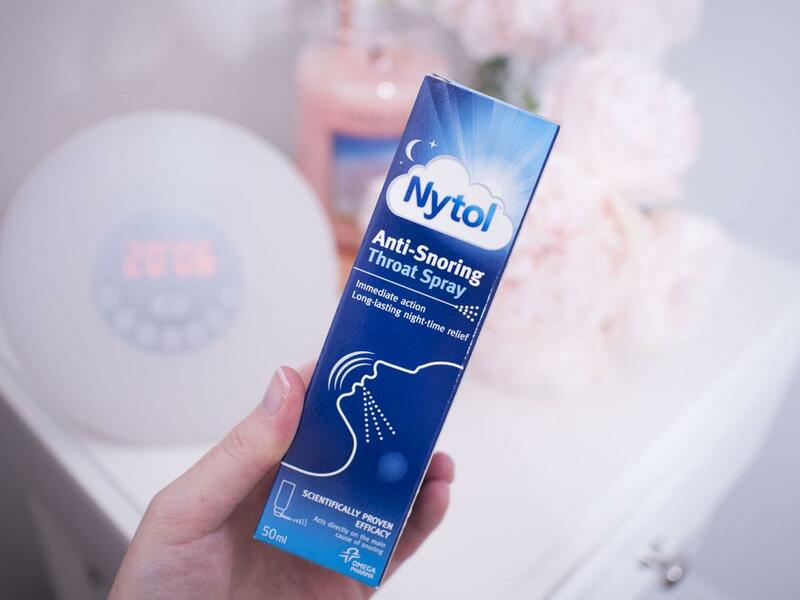 Nytol* kindly sent me a sleep pack containing some useful sleep aids as well as advice on how to break the cycle of poor sleep and re-establish a good routine. For the past two months I’ve been slowly changing my nightly habits and I’m pleased to report that it’s been having a positive effect. 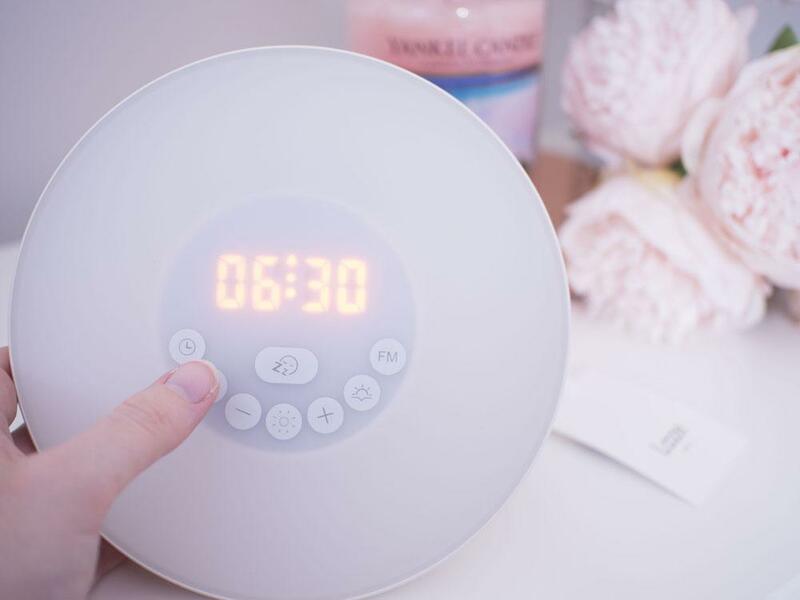 I’m going to sleep up to an hour earlier each night, my sleep is less restless and in the main I wake up feeling more refreshed and energised as a result. 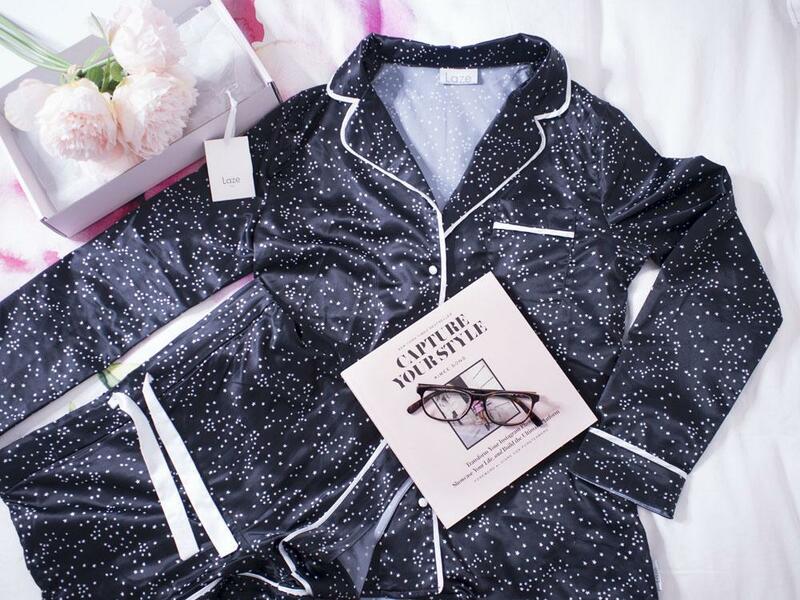 ‘Old me’ often procrastinated at bedtime because I knew that once I’d done everything to get ready for bed I was likely to feel wide awake again. Thus it seemed far easier to continue lying on the sofa! I now get into my pyjamas at least an hour before I plan to go to sleep and brush my teeth and take off my makeup at the same time. It means that when I am feeling drowsy enough to enter the land of nod I know that all I’ve got to do is have a quick loo break and then turn out the light, which helps to keep me relaxed and stops my mind wandering too much. A good proportion of my evenings over the past few years has been spent browsing through social media or saying yes to one more episode of a box set on Netflix. The problem is that although these are enjoyable pastimes that we might consider relaxing, the constant barrage of information can have a counterproductive effect and instead encourages your brain to remain alert. 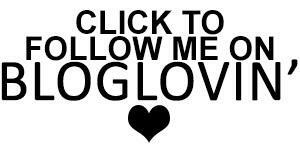 Did you know that your devices emit something called blue light? This is different to normal daylight and research has found that it suppresses the release of the sleep hormone melatonin, which is what the body uses to signal that it is time for rest. It’s little wonder that when I spend an hour scrolling through Instagram and Twitter late at night that I don’t feel much like sleep afterwards. I’ve made a pledge to make the last hour before lights out a device free zone. Instead I’ve gone back to a pastime I used to really enjoy: reading in bed. I used to love the escapism of a good yarn but in recent years I have complained that I don’t have enough hours in the day to read a book. 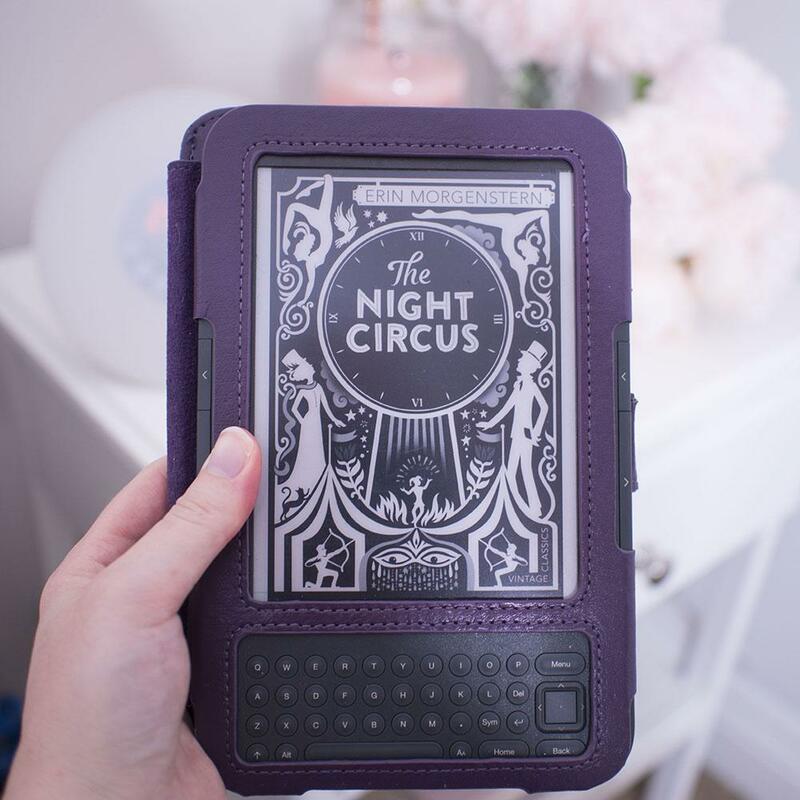 It turns out that all I needed to do was MAKE time by reading instead of spending hours on my phone mindlessly scrolling through social media. Although I give myself an hour, I often find that after 20 or 30 minutes of reading I’m already relaxed enough to turn off the light and begin my descent into dreamland. It’s such a simple change but placing a ban on checking my phone late at night has cut down on distractions and stopped me from getting into an endless cycle of scrolling. If it’s too cold I can’t relax, if it’s too warm I’m equally restless. 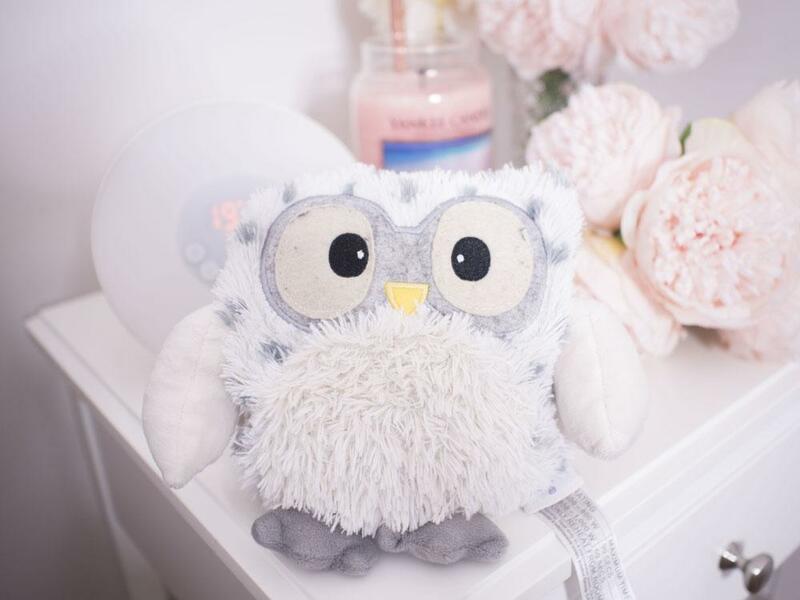 If I’m feeling chilly I have a microwaveable friend who gives me a warming hug – meet Hooty! For warmer nights the experts suggest taking a 5 minute hot shower or having a soak in the tub. This might sound like the last thing to help, but heating the periphery of our body actually helps to cool it down. I also take a nice icy cold glass of water to bed with me to sip on as I’m reading. This helps cool me down and ensures that I don’t get dehydrated when it’s especially muggy. 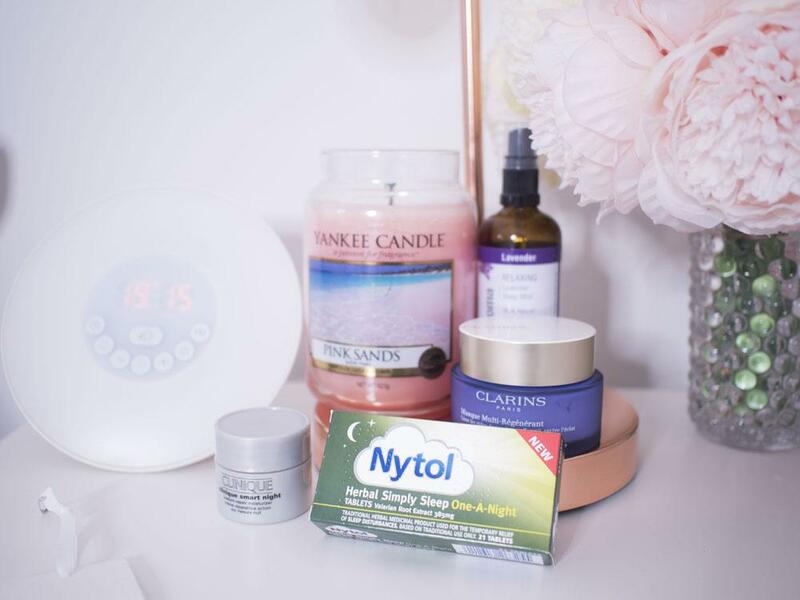 I wouldn’t recommend any kind of reliance on sleeping aids, but sometimes your body needs an extra helping hand to get it into a better routine to start with. On rare occassions when I have a lot on my mind and a few days of using my usual methods listed above haven’t helped, I will take a herbal remedy. 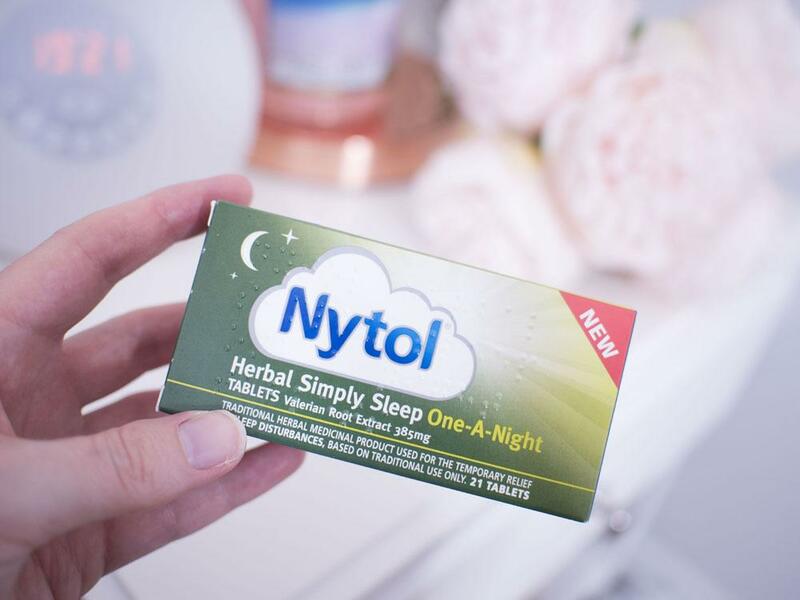 The one I tend to use now is Nytol Herbal Simply Sleep One-A-Night tablets. It uses the natural ingredient valerian which helps to induce sleep and promotes calmness. You simply take it with water 30 minutes before bed time. I find that it can help me fall into a deep sleep and help me catch up, which then helps to kickstart my body into a better sleep cycle. Nytol also sent me some of their anti-snoring sleep remedy. Luckily I haven’t had cause to use it but having previously lived with a prolific snorer I know how disruptive it can be and wish I’d had a bottle of this to try out at the time! 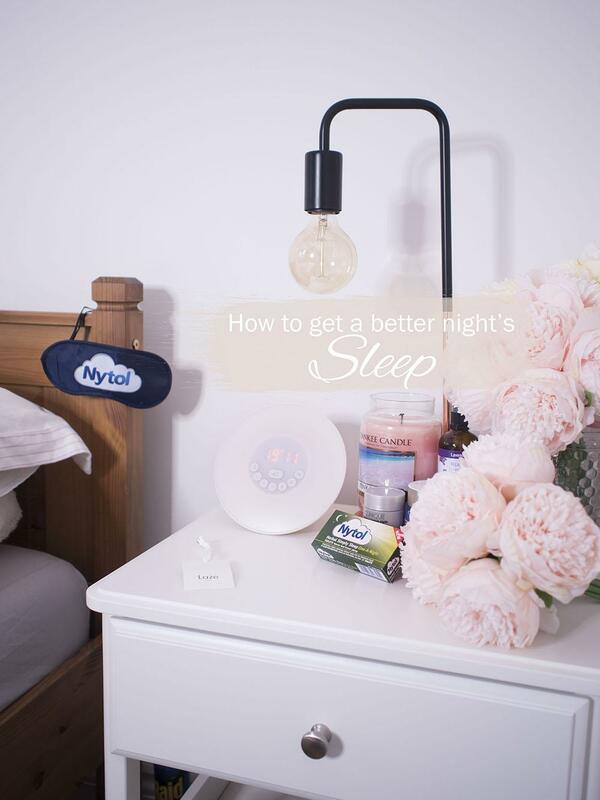 *Disclaimer: Nytol kindly sent me a complimentary sleep pack to help me improve my night’s sleep and a guide containing lots of hints and tips which you can read in full here. This post is my personal view of what worked for me, as well as some of my own tips thrown in for good measure! All thoughts and opinions are my own.